Branding is more than a logo. It can be described as what your company does and how it behaves. Buzz Marketing helps many business owners define their brand to assist strategy, direction and marketing. Bryce and Amanda run a building company who are looking for large renovations and new build projects. 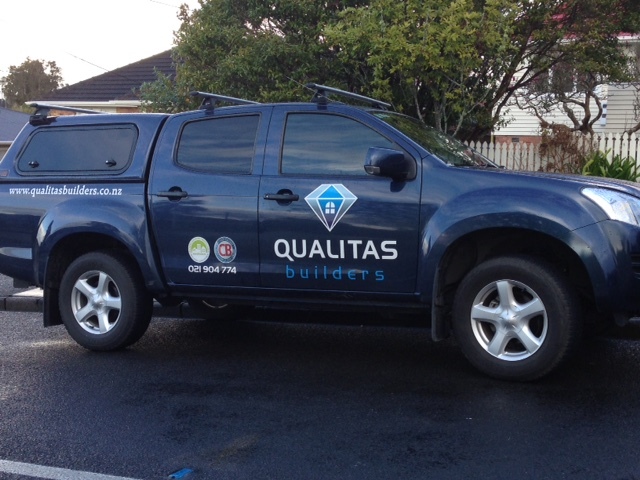 We updated their existing branding and revitalised their direction. We recently created testimonial videos to reflect their branding. Call us to start your new brand plan today! 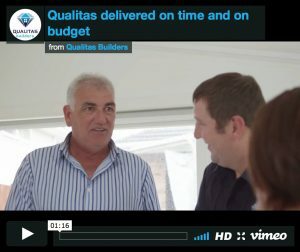 "A partnership with Qualitas Builders will ensure expert advice and professional guidance, minimising the stress around building your home. Qualitas Builders is dedicated to providing comprehensive project management, delivering you a superior home on budget and on time." ← Branding is not just a logo!